Atlanta women’s college, Spelman College has suspended it’s endowed professorship because Bill Cosby is in the news. 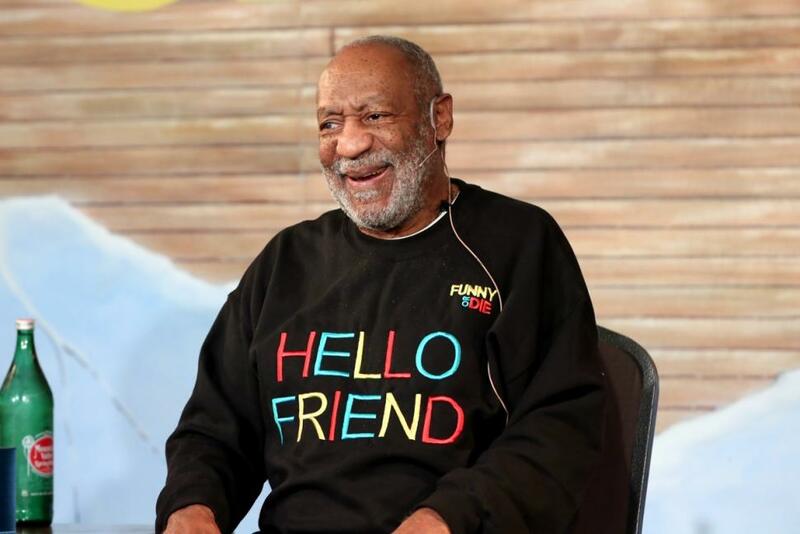 The decision to suspend the program follows a host of other similar situations with Cosby’s other honorary positions. He resigned from his 32-year role on the board of trustees at Temple University. Berklee School of Music ended a scholarship program that was in his name.